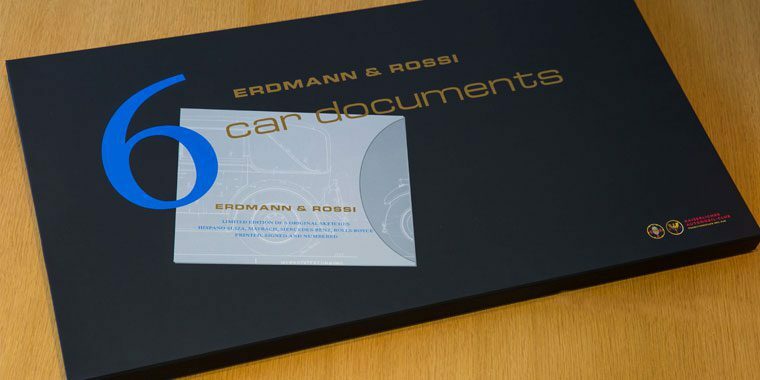 Erdmann & Rossi had a decisive impact on automobile design. 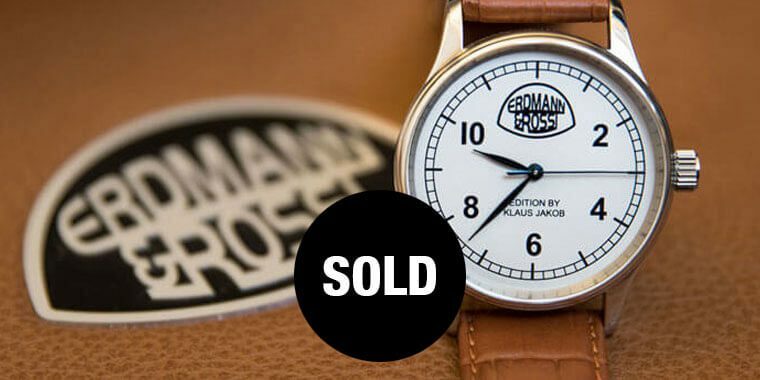 Here we present some rare high-quality products which deserve to bear the Erdmann & Rossi brand. These are extraordinary handcrafted collector’s items. However, they are entirely suitable for daily use. Enjoy browsing the pictures.